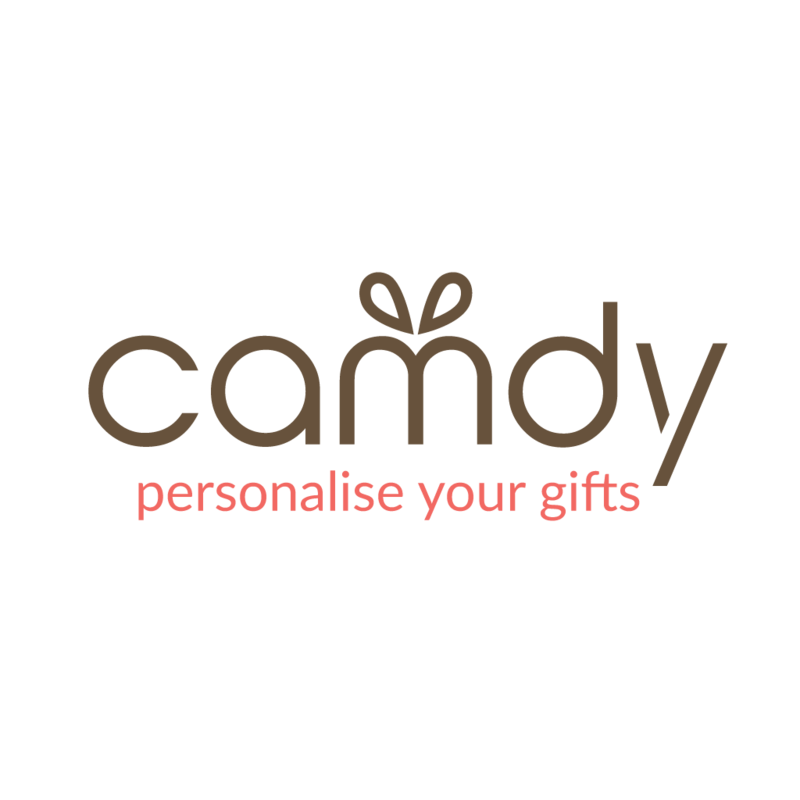 Camdy is a personalised gifts marketplace. Here shoppers can find a wide variety of innovative, unique and personalised products under one roof. It is also a platform where creative artisans and aspiring entrepreneurs can showcase their products to the world. To us, nothing is more boring than yet another generic or mass-produced product for a special occasion. That is why all the items on our marketplace are carefully selected by us in accordance with our strict curation policy. 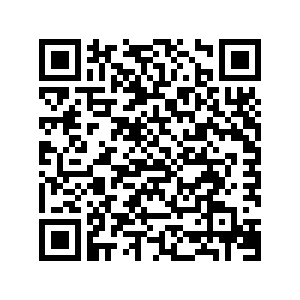 We want the items to make someone’s day. At Camdy, we don’t just deliver gifts. We deliver emotions.